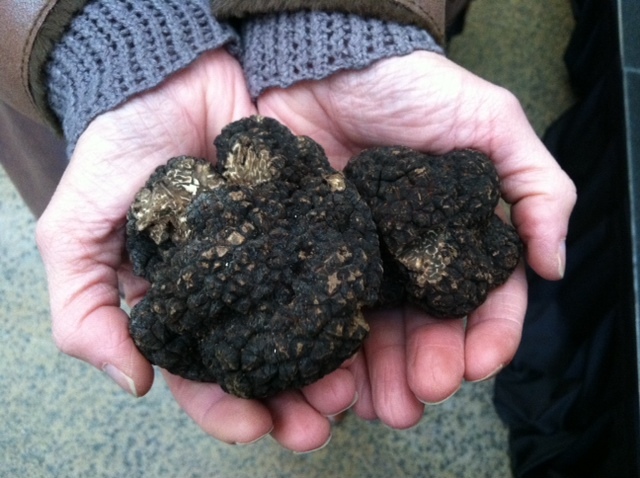 I spent the MLK holiday weekend in Napa Valley at the 2nd annual Napa Truffle Festival (I know, tough job right?). 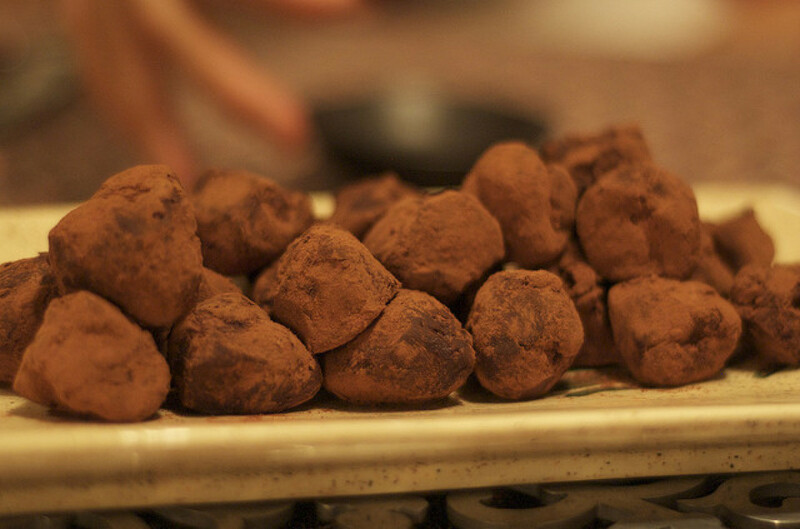 This event is put on by the American Truffle Company, a business launched by Robert Chang, who fell in love with truffles at first bite. While truffles grow primarily in France and Italy, Robert is determined to help farmers produce American truffles so that he, chefs and other truffle fans can get them fresher faster. My main mission was to discover the best type of wine to pair with truffles, but with the 60 Minutes report on truffles airing just before the festival, it seems there's a heightened interest to know more about truffles. There are some facts and some myths to debunk regarding these ugly, knobby but intoxicating balls. Will American truffles take root? We'll have to wait about five years to find out.